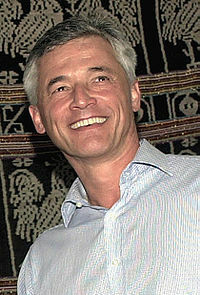 Last week marked the ten-year anniversary of the death of Sergio Vieira de Mello, High Commissioner for Human Rights and Special Representative of the Secretary-General of the United Nations in Iraq. At the request of George W. Bush, Tony Blair, Condoleezza Rice, and Kofi Annan, De Mello—the “go-to guy” for overseeing some of the world’s most difficult peacekeeping missions in Cambodia, Bosnia, Congo, and East Timor—went to Iraq on June 2, 2003, with a team of other UN experts. The goal, it appears, was for them to come away with recommendations about how to end the US occupation of the country expeditiously. On August 19, a suicide bomber ran a truck packed with explosives into a Baghdad hotel where the UN offices were housed. Twenty-two people were murdered, De Mello among them, and hundreds more were injured. To this day, little is known about the perpetrators of this heinous act. We owe Sergio, Carolina, and all of the others affected by this tragedy that much. They could because they did, until the woof happened, that is. Turns out it costs a lot to maintain a lion in captivity, what with the 25 pounds of food it needs a day (make that the meat of a horse with her tail) and the rare veterinarian who actually knows how to care for a big cat without being swallowed whole. 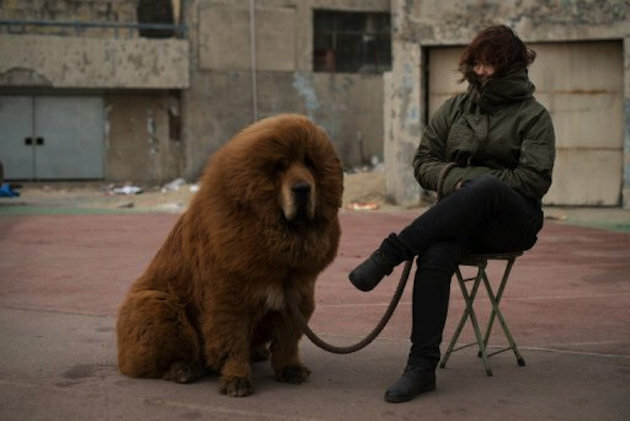 Why, you could put your head and neck inside the mouth of a Tibetan Mastiff, and afterwards she’d lick your hand. Also, for peanuts a day you could throw down a cup or two of Purina and be done with it. Then, there are other cases elsewhere in China of dogs being painted black and white so they look like pandas. I don’t make these things up. I confess to misbehaving today: I pulled into a parking lot filled to the rims with churchgoers who every Sunday unabashedly take up more spaces than they ought, street fair goers with over-excited children who seem not to understand the harm automobiles can do to their little limbs, and everyday shoppers who just want to buy some peaches. We were all scurrying like rats for a place to park ourselves, so I decided to find a lane of cars and to wait patiently at its mouth until someone left. Pretty soon a woman in a white van pulled around me and turned on her right signal. When I realized she was about to take a space that I believed to be mine, I lurched forward and leaned heavily on my horn (yes, I did). Despite my honking, she showed no signs of moving on to another spot. When the space was emptied of its car, though, a cabbie coming from another direction flew his orange eyesore over a small cement island so he could block her from getting in and could nab it first. The woman in the van quickly admitted defeat and moved on; I, on the other hand, was so outraged that I kept honking and gesticulating at him. He simply ignored me, no doubt certain that he could. In the note I left on his windshield, I called him a “selfish a**hole” and wished him ill. Then, I went off to cool my jets at the gym, where I began to plot his undoing — including calling his employer; posting a picture of his license plate on this blog; and writing a guest editorial rant about DC cab drivers, which I was sure the Washington Post would want to publish. 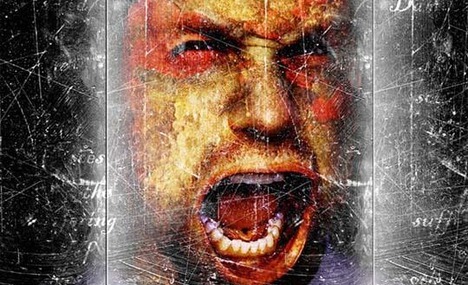 By the time I returned to the parking lot, I was feeling only one decibel less shrill and was still spoiling for some kind of fight. Thankfully, he was gone, and I was left to wander around alone in my own urban madness.